Take "Beta C" on empty stomach at least 30 minutes before a meal in the morning or the afternoon. Most consumers swallow the capsule. But the powder may also be mixed with water or juice. "Beta C" has no taste. ​People with good health may take one capsule per day. People with health problems may take up to one capsule per 20 kg bodyweight. If your weight is 40 kg, take two capsules; if your weight is 60 kg, take three capsules per day; if your weight is 80 kg, take four capsules per day. Animals may take the product. 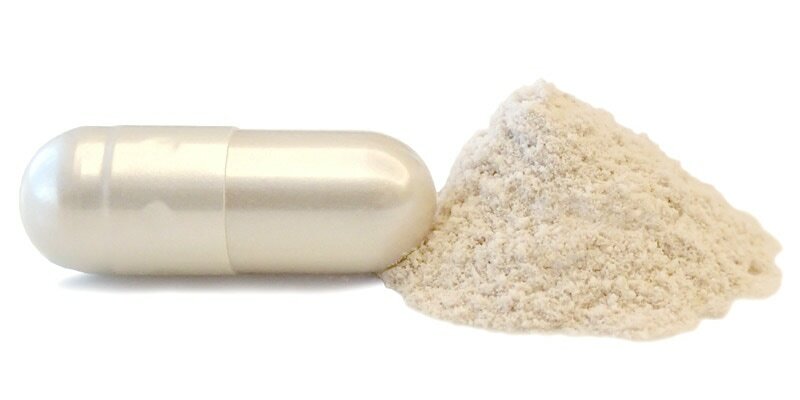 The intake may be up to one capsule per 20 kg bodyweight. ​Store dry and below 25°C. Avoid direct sunlight. Shelf life is two years. Expiry date is printed on the pack. NOTE: No chemical bleaching is used during production of our beta glucan. The color may therefore vary from batch to batch.